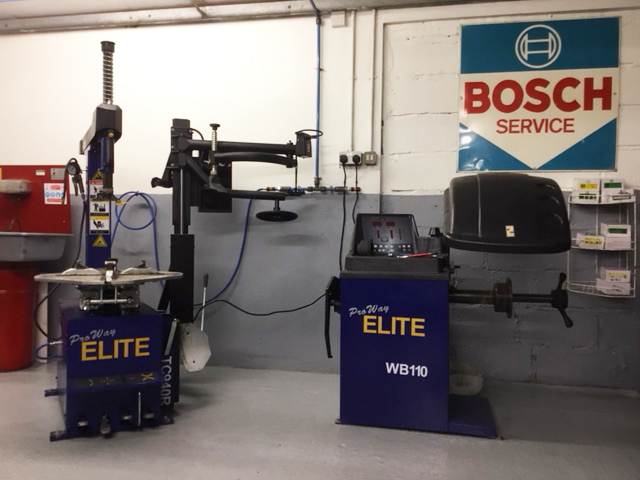 Rayners are pleased to announce the recent installation of tyre fitting and balancing machines. This provides a more convenient option for customers and allows us to extend the range of services we offer. ← Service and road test complete!